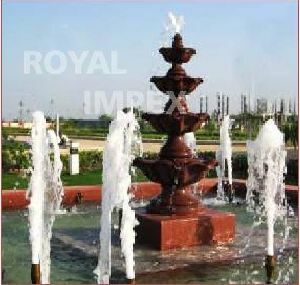 Place a classic piece of Decorative Fountains and fetch complements from every onlooker. These Decorative Fountains are not just stylish, but quite capable of accentuating the ambience of an ordinary room. 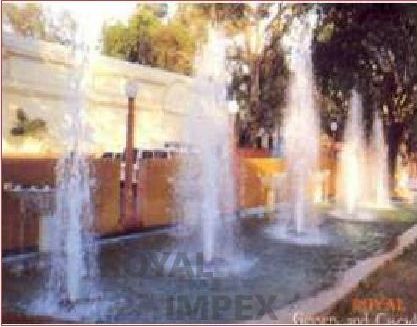 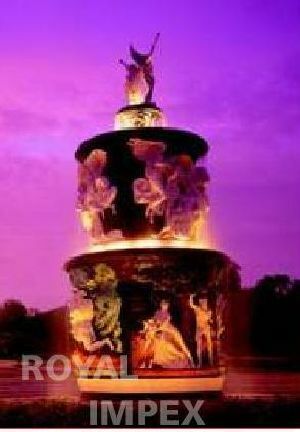 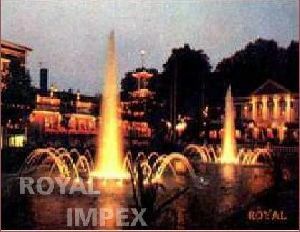 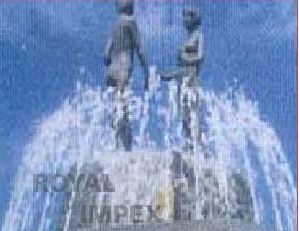 We supply these Decorative Fountains in various designs, colors and sizes. 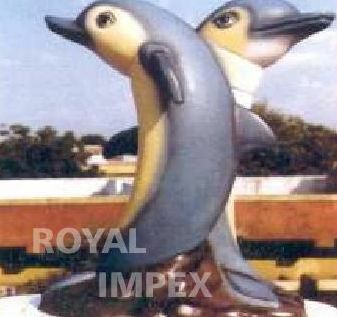 Plus, these are available at very attractive prices.